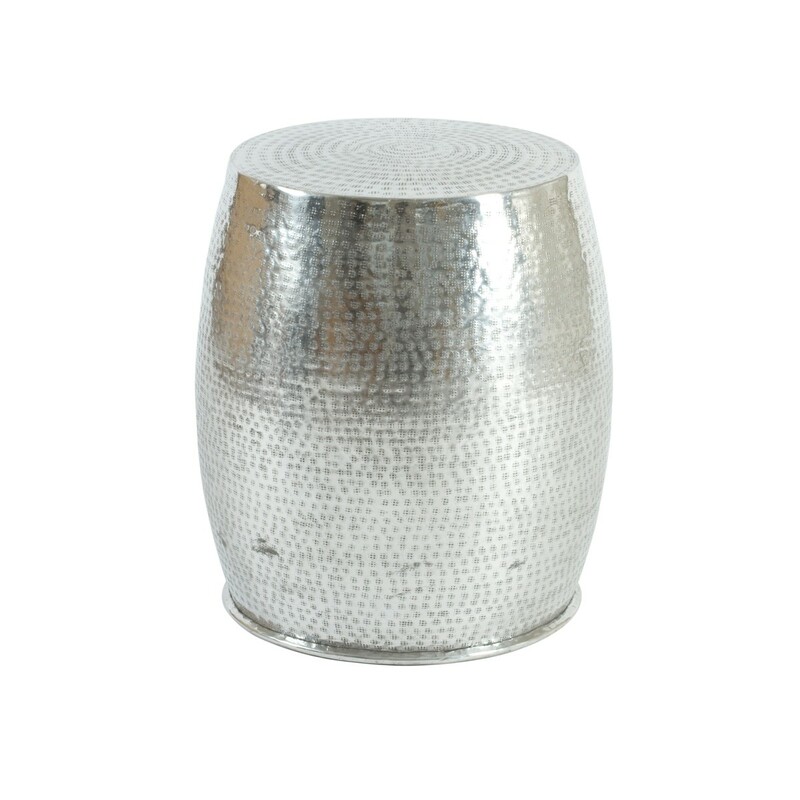 Handmade hammered tribal circle aluminium side table. 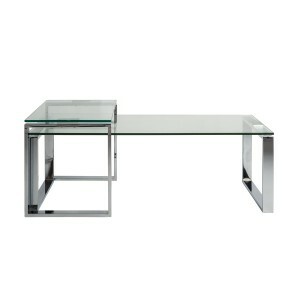 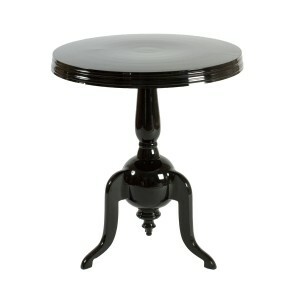 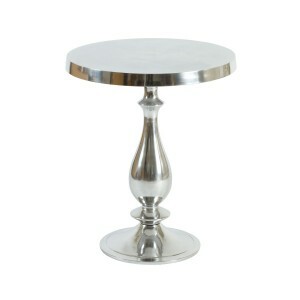 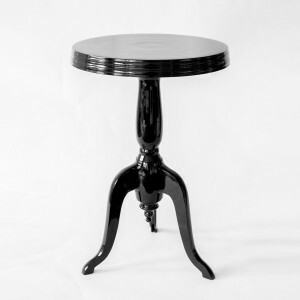 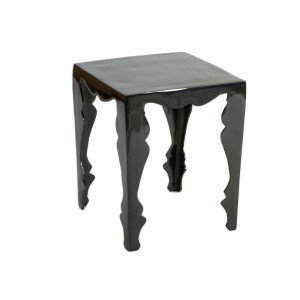 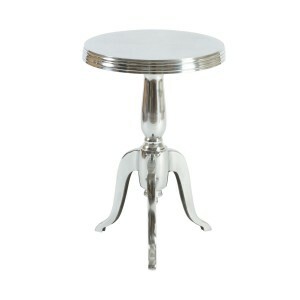 It can be used as a side table, corner table or bedside or as a stool. 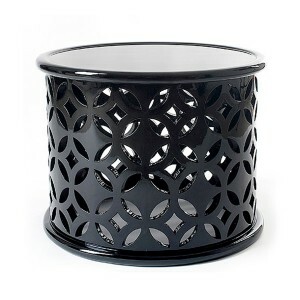 It will add a touch of personality to your living room, bedroom, hallway and even your conservatory. 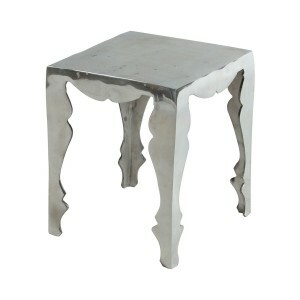 It can be used as a barstool along with one of our amazing cushions.